SPIRITUNITY: What's Love Got To Do With It? Love is not something that we fall into; it is a spiritual practice. Love requires mastery. We can get better at it over time. We are instructed by the world's religions and wisdom traditions to love self, to love our neighbors, and to love God. Love is the foundation. Sometimes loving is easy, and sometimes it's the hardest thing in the world to do. I once had a seminary professor who said, "Some of you are going to be pissed off at who God lets into heaven." That's how much God loves. And we are challenged to love as greatly. Buddha said to revere our enemies as our parents. Jesus said to love our enemies. It means that what God creates, God loves, and loves unconditionally. It means that even though we feel it is our right to hate a person for his or her wrongful, "evil" actions, it is our duty to honor that person with love because the Divine that is within us also resides within that person. That person's deepest self is as much the image of God as ours is. Buddha nature. Jesushood. God-Self. Divine Essence. It's all there inside of us. We are God's love letters to ourselves and to each other. It's time to move beyond lip service and back up our convictions with the actions of love. What will you do to be a sign of love in the world? when I worked in the city. Think of someone in your life who gets on your last nerve. You know who it is...he or she may be impossible to please, constantly complains, or just exasperates you. Yeah, that one. Now, instead of seeing this person as negative or impossible, hold him or her in the light, visualizing that person engulfed by Spirit's love and presence. Repeat the mantra: Love, love, love. Breathe in love, exhale prayer. Continue this loving act until you begin to see the divine within him or her. Give gratitude for this transformation. 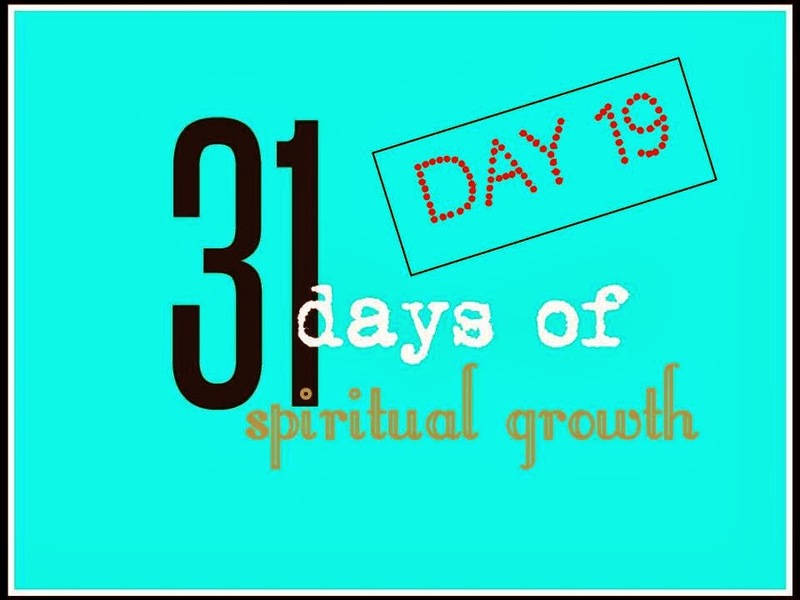 Read the introduction of 31 Days of Spiritual Growth here, and find links to all posts in this series. When we love ourselves unconditionally, then we can certainly open ourselves up to loving others unconditionally. Without the power of love, nothing can exist. 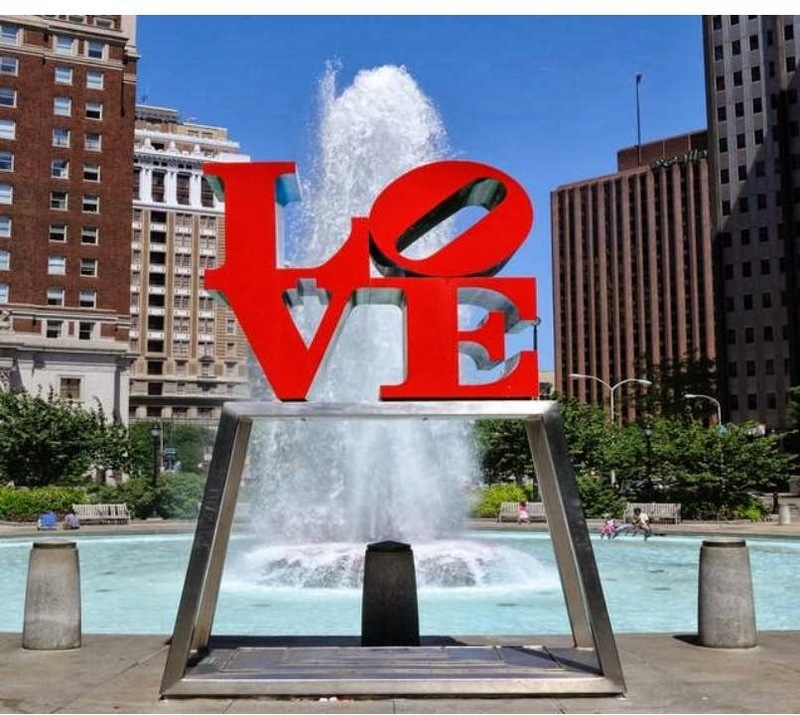 Anytime I'm in a situation where I'm not sure how it will work out, I visualize it in the light and repeat "love, love, love" until things resolve. Thank you for stopping by and sharing. The world sure does need love...but yet...why is it easier to want to see people who have done ya wrong get there own.....why is that...why is it so hard to embrace them when you want to kick him or her in the balls? Suzanna chooses to be that way, whether she realizes it or not. She doesn't know any better. If she is acting this way toward everyone, then it is not you or them...it's her...it's her issue, not yours or anyone else's. Keep holding her in the light and sending love. That is a loving act in itself. In 1 John 5:21, it says, "Dear children, keep away from anything that might take God's place in your hearts." Anything! So when we step out of an environment of peace and into one of resentment, anger, jealousy, hatred, or even annoyance, frustration, or irritability, then we are stepping away from peace and separating ourselves from our connection to Spirit. And in Matthew 10:14, Jesus says, "Any city or home that doesn't welcome you, shake off the dust of that place from your feet as you leave." In other words, leave the negativity that surrounds your interactions with her. We are called to love, but sometimes we may have to do it from afar. So, shake of the dust of negativity, but remain in peace. Great post Penny! Love is so misused - "If you love me, you should know what I want." "If you love me you wouldn't have said that about me." "I love you but only if you love me in return." I've gotten to the point in my life where I understand what it means to just be love. It doesn't matter if you just cut me off in traffic, talked bad about me behind my back, or said something mean to my face. There's a lot more behind "turn the other cheek." And it's Be Love. That is so true. Love is so misused. People make it a conditional thing, restricting it from its power. It gets abused in the process. Love unconditionally! Love...n let the rest be! Loved the post n this particular spiritwork is so difficult.... I'll try n incorporate this in my life for sure! Love is the power. Sometimes we need practice in harnessing its power.